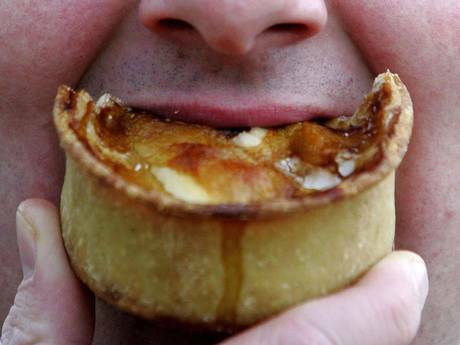 In strange ways to die news, an Australian man died this week during a pie eating contest in Queensland. Bruce Holland, 64, collapsed and died moments after exclaiming “Jeez, this chilli pie is hot,” reports the Brisbane Times. The bizarre death happened in the Bushland Beach Tavern pub ,in the Australian state of Queensland. Holland is believed to have choked to death on the pie, during the contest held at half time during the State of Origin rugby league final. Arthur McMahon, who owns the tavern, said the meat in the chilli pie: “was not overly hot”. “It was a very sad day today, as he was a very well-respected person down there,” Mr McMahon added. The Freaky specialises in unearthing weird news stories but however strange the stories are we always fact check them to make sure they are accurate and true. That is a crazy way to die! I guess the most bizarre death I have ever heard of when concerning an eating contest, was when some guy died a year or so ago, shortly after a cockroach eating contest!